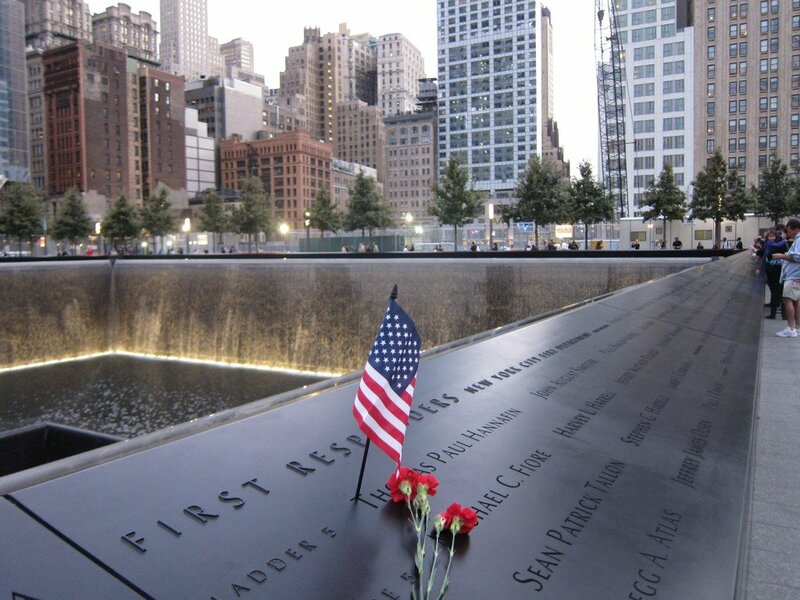 The 13th anniversary commemoration of the 9/11 terror attack will be marked with a solemn reading of the names and moments of silence at the precise times of tragedy. As the nation pauses to mark the commemoration of the September 11, 2001, terror attack, little about the annual ceremony at ground zero has changed. However, for the first time, the National September 11 Museum — which includes gut-wrenching artifacts and graphic photos of the attacks — will be open on the anniversary. Fences around the memorial plaza have come down, integrating the sacred site more fully with the streets of Manhattan while completely opening it up to the public and camera-wielding tourists. A nearly completed One World Trade Center has risen 1,776 feet above ground zero and will be filled with office workers by this date in 2015, another sign that a page in the city’s history may be turning. As happens annually, family members of those killed in the attacks will gather Thursday morning to read the names of the deceased, pausing the sad roll call only four times: to mark the times when the first plane struck the World Trade Center, when the second plane struck, when the first tower fell and when the second tower fell. In May, when the museum opened in a ceremony attended by President Barack Obama, the fences that had surrounded the plaza for years disappeared, as did the need for visitors to obtain a timed ticket. Now, thousands of people freely visit every day, from cellphone-toting travelers to workers on a lunch break, and those crowds will only swell further this year when One World Trade Center finally opens. The first ceremony at the site was held six months after the Twin Towers fell and was organized by then-Mayor Michael Bloomberg and his aides. Michael Bloomberg, who took office just three months after the attacks, remained in charge, acting as the master of ceremonies for the next decade. After other elected officials attempted to gain a larger role at the solemn event, in 2012, all politicians — including Michael Bloomberg — were prohibited from speaking at the event. That remains the case now, as new mayor Bill de Blasio, who took office in January, agreed to let the National September 11 Memorial & Museum at the World Trade Center Foundation organize the commemoration ceremony. Michael Bloomberg is the foundation’s chairman.